“My name is Molly and I have been fortunate enough to be chosen to be part of the contingent which will attend the world Scout Jamboree In 2019. 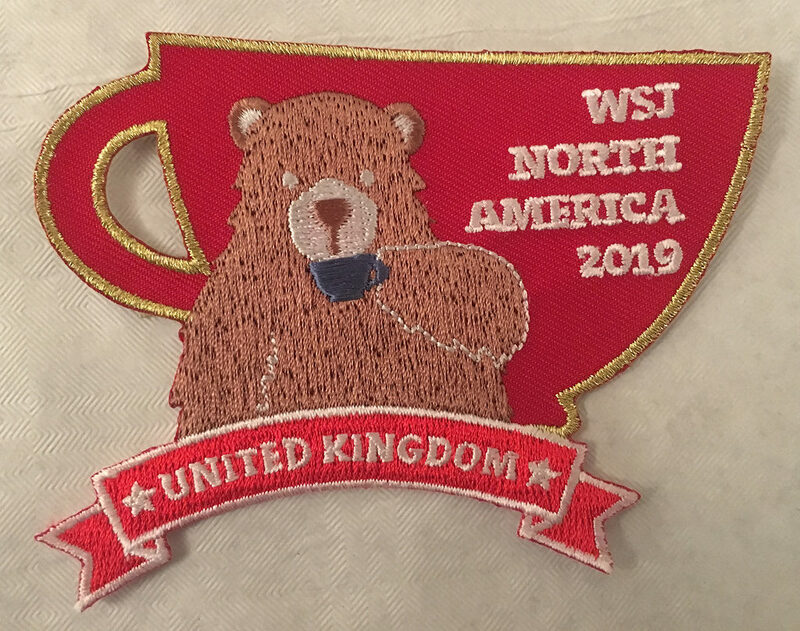 Only 0.1% of Scouts get to attend a World Jamboree so this is not only a once in a lifetime adventure, but it is a great privilege to be chosen. 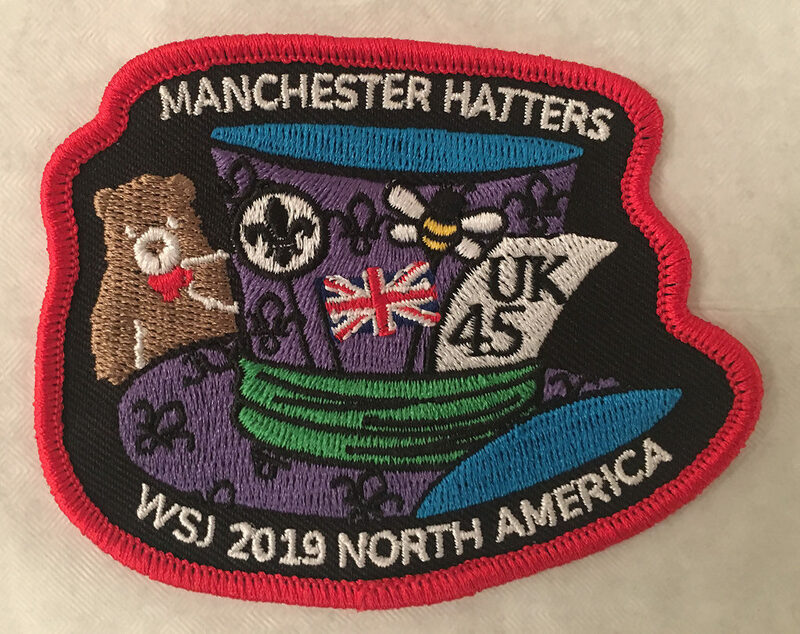 We are lucky enough to have 4 local Explorer Scouts included in our unit and this is the first time that Scouts from Ashton will be attending a Jamboree in 12 years, as cost has always been a massive problem. As part of our preparation for attending the Jamboree we each have to fundraise £3,495.00. We have planned bag packing at local supermarkets and are holding sausage sizzles at the new Bunnings store. Independently, l have recently started to sell my own artwork online. I also sell my artwork and other handicrafts at an Ashton venue where my Mother works. I am very honoured to be taking part in the Jamboree as it is the largest gathering of young individuals from different countries in the world. This really is a once in a lifetime experience. A possibility to make new memories, develop relationships with scouts all over the world and explore other cultures. The World Scout Jamboree allows people from different cultures and religions to come together in the spirit of peace and cooperation. lt creates unity with diversity. Peter then passed the letter to Stuart Tennant, the Ashton & Mossley District Charity Steward. He immediately got in touch with Molly and, after considering the various alternative strategies available to him, explained how to go about making an appeal to the Grant Making Committee of the ELMC. The Committee, after giving the matter due consideration, saw fit to make a Grant of £800.00 to Molly in respect of her attendance at the World Scout Jamboree. Last Wednesday, October 3rd, Stuart and Peter attended a meeting with Molly, and her father Steven, himself a Freemason (a member of Vernon Lodge 5117 in the Province of Cheshire), and Scout County Commissioner for Greater Manchester East.